Do you know how to prepare your swimming for the Fall season? There are so many changes happening when Autumn replaces the Summer season. Without a doubt, it is a beautiful season. The leaves of the trees turn into breathtaking shades of red, orange, and yellow. The air starts to cool down after the hot Summer season and the rain comes more frequently. While this is probably one of the most picturesque seasons, it is also the most inconvenient. This is especially true for pool owners. The leaves, as beautiful as they may be right now, can be a nuisance. These will end up everywhere, including your pool. They do not call it the Fall season for anything. Of course, you also have to consider the heavier rainfall. It will compromise the water in your swimming pool. 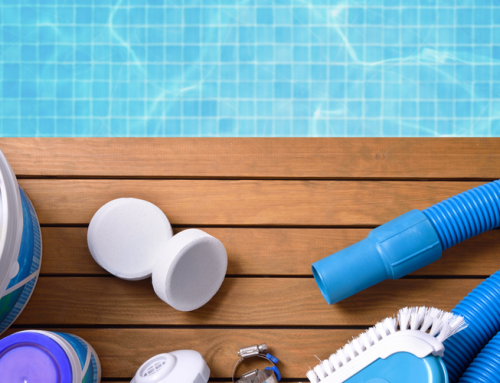 All of these mean you need to go through a specific process to make sure your swimming pool is well-maintained. Fortunately, it only involves 4 simple steps. 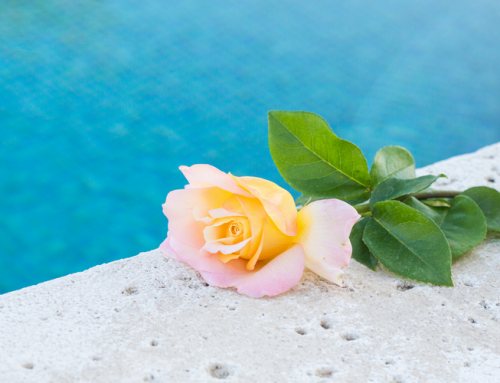 Here are the things that you need to do, not just to prepare your pool for the Fall season, but also for the cold winter months. There will be a lot of leaves and branches all around. You can bet that these will end up in your pool as well. 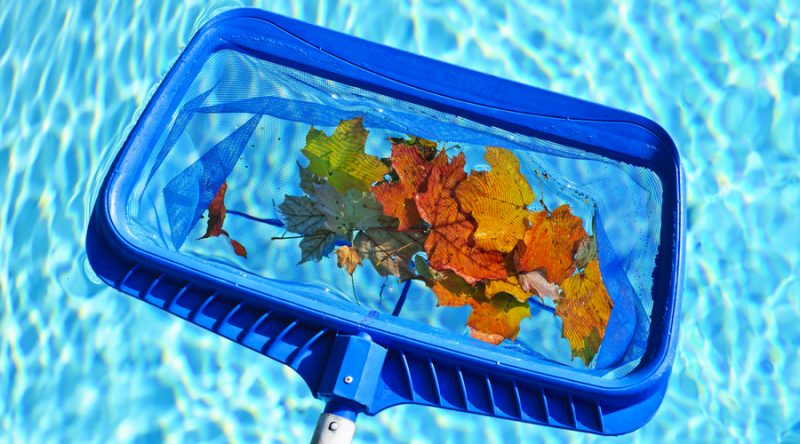 You need to clean all the leaves and debris to keep the quality of the pool water. If not, it can clog the filtering system. 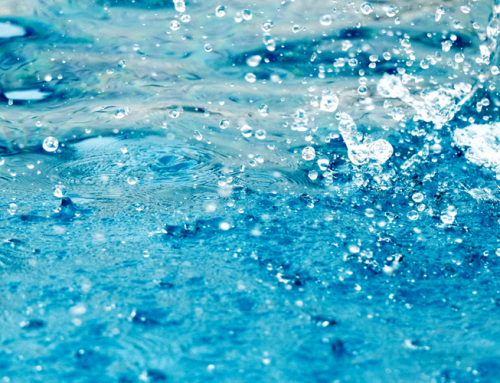 Not only that, postponing this will make it harder for you to prepare your pool for next year’s Summer season. While it is not yet a huge problem, why not work on it now? The work you have to do right now will be small in comparison to what you have to face if you delay it until after the Winter season. Do not just focus on the pool water but also the surrounding area. The pool deck should be given enough attention. It is easier to clean so you might want to ensure that this is kept clean constantly. 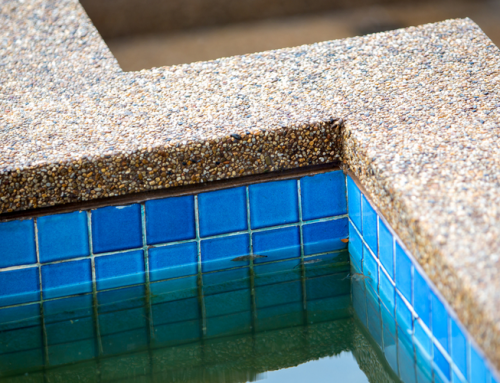 While you are cleaning the deck, look closely at any broken or cracked slabs or portions. You might have to replace these to keep water, dirt and even snow from penetrating. 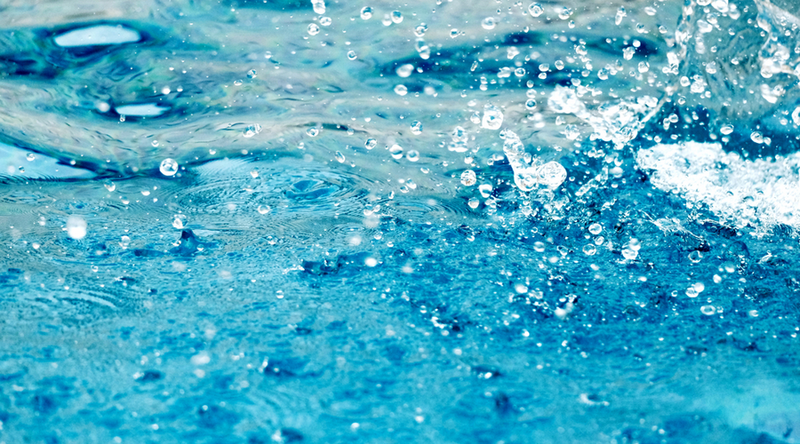 Since the rain is more frequent during the Fall season, the next step is to check the level and quality of water. Start with the easiest – the water level. If it is higher, you need to drain some of the water. In terms of the quality, you want to check the pH level of the water. That means checking the chlorine and calcium levels. If you are not sure how to do this, you might have to get an expert to help you out. It is important that you do this correctly to avoid compromising your pool in any way. It is best to do this now, while it is still Fall. You will have to put in some chemicals in the water when the Winter season comes to making sure the water will not breed algae and bacteria. 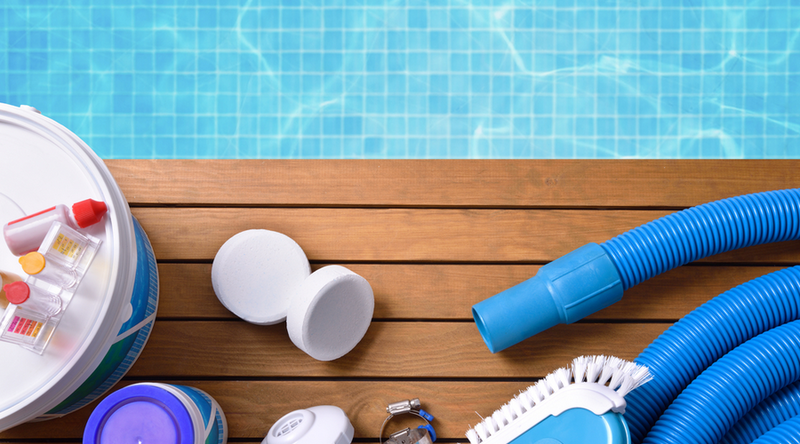 Since you will hardly use the pool during this season, it is best to shut down the filtration system. But before you do, you have to check it first. Start by blowing any water from inside the lines so it comes out. You need to check every part to ensure that there are no damages and nothing needs to be replaced. If there is a need, it is best to take care of it now. Once it is back in excellent condition, only then can you shut it down. This will ensure that you will not encounter any problems once you turn it back on after the cold winter months. Finally, you have to place a pool cover to keep the water clean. Others may not think that this is necessary but if you want to keep yourself from taking out leaves and debris every now and then, well, a cover is what you need. Not only that, it keeps the snow away once winter is in. The cover will also keep pets and kids safe. 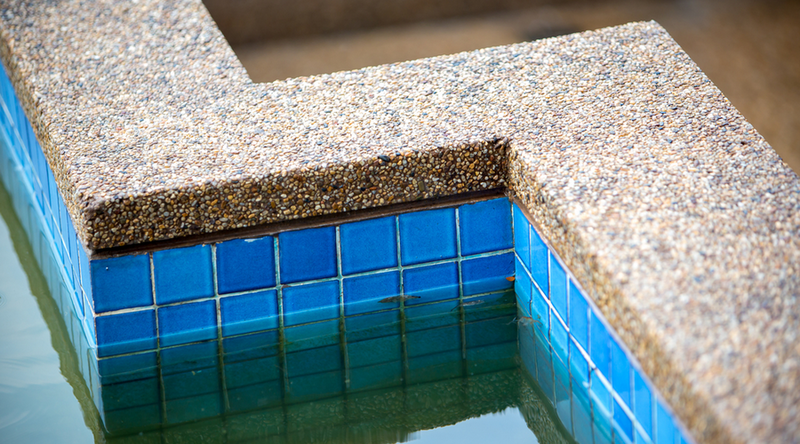 Taking care of your swimming pool is a constant job – not just during the Fall season. 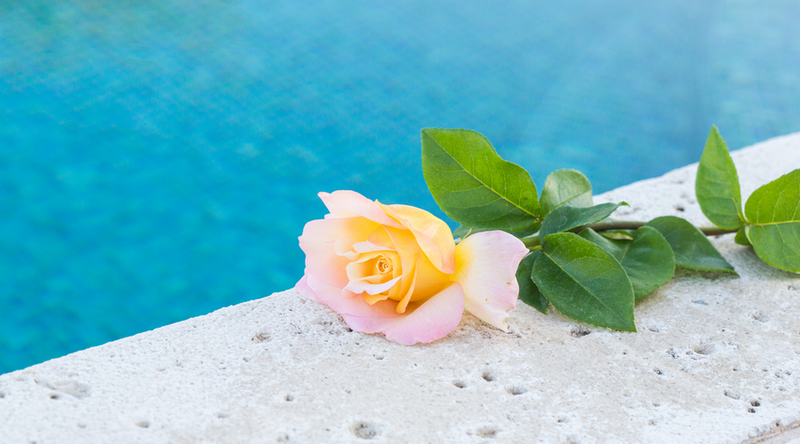 Make sure you understand what you have to do to ensure that your pool is always well-maintained.